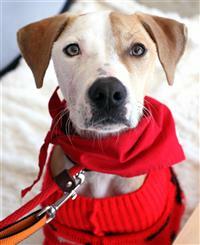 Sweeper has a sweet personality and loves to play and go on walks! He and another dog ended up at a shelter in NC in June 2018 after being thrown out of a car window. They were adopted together but then were found as strays, sleeping under someone's porch, and were taken back to the shelter in December. When the previous adopter was contacted, he said he didn't want them back because he simply decided he didn't want dogs anymore. 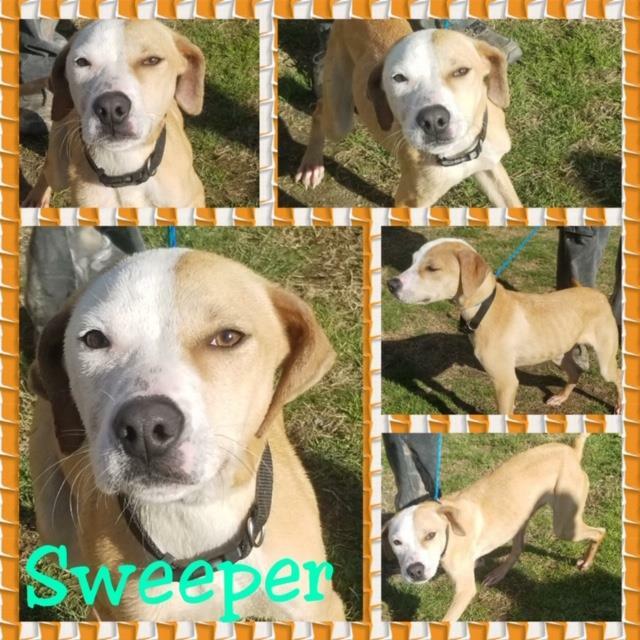 The other dog was adopted before Sweeper came to HART. Sweeper is ready to find the right home this time! He was about 35 lbs as of mid-January.